At the time being, multiple energy grids (electricity, heating/cooling, and gas) still mainly operate independently. Although interactions are increasingly apparent, an optimal synergy between them has neither been comprehensively analysed nor implemented in practice. Interactions among different energy grids should be improved since this will lead to CO2 reduction, energy savings, demand balancing and a better integration of renewable energy systems in the cities. 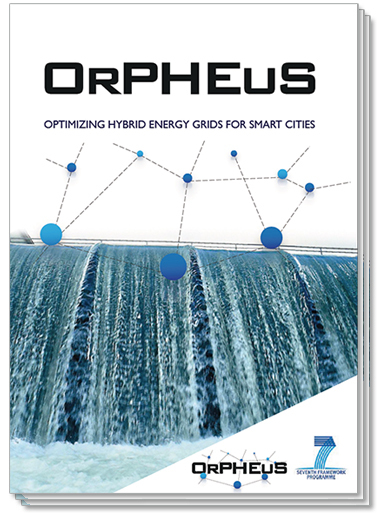 Active from 2013 to 2016, the OrPHEuS project aimed at solutions for optimizing the interaction among multiple energy grids which are connected through coupling points and defined as hybrid energy grids. 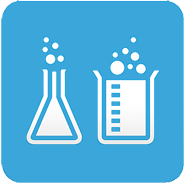 The project evaluates how ICT devices along with control algorithms can build strategies for energy optimization. Using the cases of existing energy systems setups in two cities, Ulm (Germany) and Skellefteå (Sweden), strategies for hybrid energy grids controlling and cooperation were developed and evaluated. Head to this page for an overview of project results. 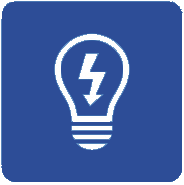 Click here to watch videos introducing the hybrid energy grid concepts for the two demonstration sites. How can you benefit from the OrPHEuS project? Research organizations involved in the energy sector can have access to the state-of-the-art modelling of business models for hybrid energy systems (gas and electricity networks) which were developed under the OrPHEuS project scope. New algorithms for cooperative local grid and inter-grid control strategies are defined. The objective is to have optimal and cost-effective interactions between multiple energy grids. Simulations involve simultaneous optimization of energy efficiency and energy savings considering operational, economic and social impacts. Be aware of the innovative ICT applications developed within the OrPHEuS project. 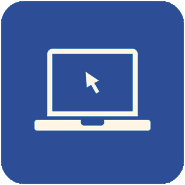 The project evaluates how ICT devices can help building strategies for energy optimization, contributing to a significant reduction of consumption and CO2 emissions which can only be achieved through the adoption of ICT by city authorities. A key opportunity for the ICT industry, which is analysed in the OrPHEuS project, is the improvement of the communication infrastructures from the distribution network until the customer house. Sensor and metering data networks – especially new concepts for machine-to-machine architecture and extensions (like data processing, filtering, and behaviour detection) are addressed. Distribution system operators, utilities, energy suppliers and municipalities can benefit from the outcomes from OrPHEus and replicate what was done in our demo sites of Ulm (Germany) and Skelleftå (Sweden). In Skelleftå, the OrPHEuS tools are implemented to reduce the dependence on coal and oil by increasing the production of renewable energies. In Ulm, OrPHEuS developed solutions to manage the surplus of electricity from photovoltaic systems, reducing the grid costs and in parallel converting the photovoltaic electricity in other forms of sustainable energy. City authorities can be advised with recommendations for planning and hybrid grid control operations, as well as about its benefits.